It is been almost a month since last I wrote. During this time I have completed my tasks in Nepal, have visited the secret Kingdom of Bhutan and have moved back to UK right back into the thick of it in glorious Basildon, Essex. 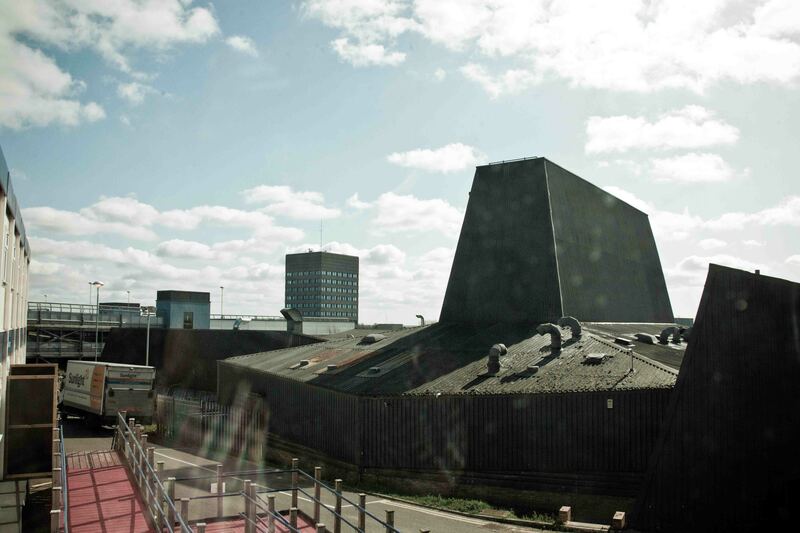 Right now as I look out of my window in my hospital accommodation the looming roof of one of the service buildings of the hospital is beside me looking like something out of Star Wars and naturally, because I’m back in England, it is also raining. Actually we have had really fantastic weather recently which has been all the more difficult to bear than rain because of the fact that all my waking hours these days are spent in the irresistible urge to study. I say irresistible but what I really mean is desperate – as the calculations have had it that for all possible dimensions of waking hours that are left until my first exam only amount to a mere 780 hours. This my friends is not long… However it is long enough I feel to get the main point across – and one would hope after six years at this unrelenting game I might finally be able to reach the point to call myself a medical bachelor and bachelor of surgery, MBBS, or if you like Doctor… In these mere months. I will of course extend my final advice that none of you should get sick in around London this summer as you could well see me on the other side. I have been surprised to see the views of my blog still continuing to rumble over. In total I have had now almost 2000 views. WordPress is fantastic in the fact that it gives you all sorts of wonderful statistics to confuse you with regards to your blog. A recent thing which I noticed was that I could observe the breakdown of views by country. I recognised a large majority of my referrals from United Kingdom but was very surprised to see the odd view from the the strangest of countries, people who obviously have stumbled across my blog from places as far-flung as Brunei, Burkina Faso and Iceland… As well as a healthy slice of people from the United States and Canada as well as a few recognitions by can subscribe to friends of mine scattered across the world. I would just like to say thank you for all of those of you who have visited my blog over the time and once again hope that it is given you some insight into the work I did in Nepal. Furthermore if you are from one of these “rare countries” which I profess I’ve never visited (although I would desperately like to) be fascinated to hear we think of my writings and photos and would be happy to read about anything you could describe about your locations. Coming back has been a bit of a shock to the system with regards to my bank account. Although I didn’t suffer any discomfort in Nepal with regards to money I did spend everything that I owned (I don’t profess to have any savings but what money was in my counts from work and loans I have used completely ). So having comeback to an empty bank account to the most expensive cities to live in a world has been rather more uncomfortable. Furthermore my move to Essex has meant a great deal of journeying across London which in itself is a rather expensive sport. I’m glad to say that next week I get some money into my account (although almost immediately it will leave my account as I need to pay back those I’ve borrowed from/not played in progressive deficits over time to counterbalance this immediate deficit)… But at least it will provide some degree of buffering for the senseless mental beating I’m going to be offering myself each day in these coming months. From you my readers… any suggestions for ways to best support my mental status during these next two months are very much welcome. 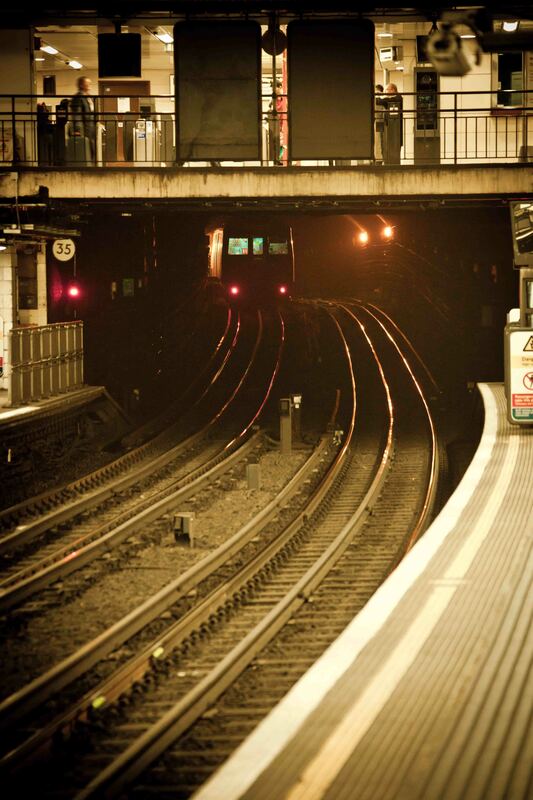 One of the great things about being back is the transport system… I’ve missed the good old tube! Some people have called for the culminating chapter on Nepal. In the event, being back in the big smoke of Kathmandu I simply got too wrapped up with my tasks in those final weeks to get any more consistent reflection done. With some space and also now some directed reflection being asked in medical school (I’ve had to hand in my elective report as well as my students selected component report detailing my work in Kathmandu and Janakpur respectively – for which I have actually created a website and I will post on request if any of you are interested in reading the official reports on the situations), I should hopefully have the chance to give over some of the more interesting stories of my final month in Nepal. I found that being back in the city was far more chaotic than my ordered regimental lifestyle (even doing the film) that I had in Janakpur. Also for all of you who are interested in the relativities of economics my return to Kathmandu lefty smarting at the cost of things… However this has been quite blown out of the water by my return to London where unfortunately I have found it difficult to relinquish the penchant I developed in Nepal for taking taxis. I have been stung on several occasions by the extraordinary cost of personal motorised transport in around the capital… And I’m not even talking about long journeys here! Onwards from here I will be reporting from time to time, mostly in a pensive procrastinative or reflective mood as I progress to the next eight weeks of the roundups towards medical finals at UCL. Hopefully it can serve as some kind of catharsis for this process. And to you my readers provide something of an insight into the terminal stages of medical student development in the United Kingdom. One thing is for certain it is going to be a seriously traumatic.